Does your protection include these basic and must-have security measures? It’s great that you’re on this blog, reading about cyber security and what you can do to improve your protection from hacker attacks. And we also know you’re probably incredibly busy, as everyone else is, and have little to no time to apply all the good advice you read. This is why we thought you could use a starting point, a guide you can use to do a personal security risk assessment, so you can then take the necessary actions to improve your protection from cyber attacks. 1. What type of information do you have stored on your computer (pictures, work documents, applications, passwords, etc.)? Online, in different apps (cloud based or not) and on various websites. 2. Which online services do you use more often? 3. Once you’ve made this list, define how valuable each asset is to you. 4. 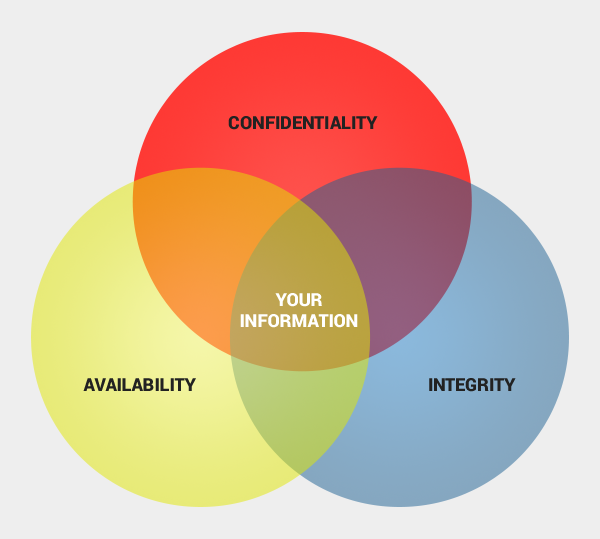 How do you keep your sensitive information safe? Do you use strong passwords? Do you use passwords for both online applications and your devices? Do you use two-step authentication, where available? Have you set security questions for the services that have this option? Do you have your email accounts connected, so you can regain access to one of them if anything happens? Did you list your phone number, where possible, to receive alerts for security problems? 5. What kind of security are you using? Do you know that having antivirus installed is not enough to protect you from cyber attacks? Before choosing any cyber security product, make sure to do some research and learn about what the product offers, check AV testing websites (AV Test, AV Comparatives, Virus Bulletin, PC Mag) and other reviews that compare options, so that you can make the best choice for you. 6. What security software are you using against financial and data stealing malware? Cyber attacks directed at collecting financial information and leaking confidential data are increasing in numbers and severity. This is why, in order to conduct online transactions with peace of mind, browse the web securely and keep your private information secure, you’ll need a dedicated product. Notorious and advanced malware, such as Zeus GameOver (P2P), Cryptowall, CTB Locker, Hesperbot and more, are responsible for causing terrible financial losses for those who get infected. And what makes them even more dangerous is the fact that they constantly transform, thus going undetected by antivirus products. 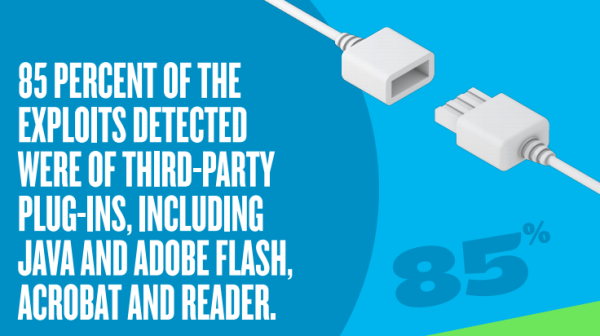 This is exactly why you need an additional layer of protection – a first line of defense. And you could also find this financial security guide helpful. 7. Are you using a back-up solution for your operating system or for your vital information? Back-up your data regularly in order not to lose important progress you’ve made. There’s even a World Backup Day celebration happening on March 31 to help you remember! 8. How do you protect your shared documents (e.g. Google Docs) or gadgets (computer, tablet, etc.)? I know these seem like a lot of questions, but the human factor is the most common cause for cyber attacks, because hackers know how to manipulate and trick the vulnerable categories into revealing information or installing malicious software. 9. How do you manage your passwords? Passwords are a major target for hackers – here’s how to manage & protect them. This is especially recommended if you’re using your personal device at work. Don’t forget to password-protect your devices as well, and remember to log off each time you leave them unattended. 10. Do you regularly update the software you use? Do you have Oracle Java, Adobe Reader or Adobe Flash on your computer? We know that the answer is “yes” in 99% of the cases. It’s essential to know that these types of software are notorious for their vulnerabilities, if left outdated. It is absolutely necessary to keep them up to date and prevent any security holes. But it’s not at all comfortable to receive those update requests every day, so that’s why we recommend a hassle-free option: a solution that can automatically update and patch these vulnerable software types for you. It usually works silently, in the background, so you won’t even know it’s there. 99% of computers are vulnerable to cyber attacks because they have outdated software installed. Also, each time you reinstall your Windows operating system, make sure to take the appropriate steps to ensure its (and your) protection. 11. Can you identify the main types of cyber attacks? Another essential ability to teach yourself is to be able to recognize a potential threat or attack. You need to be able to differentiate between spam, phishing attacks, malware, etc. so you can prevent a virus from penetrating the system and leaking data to hacker-controlled servers. The key to preventing major data leakage and minimizing the consequences of a cyber attack is to be able to detect it and know what to do about it. You can become an important asset to your own cyber security defenses if you can learn about cyber security threats and get adequate protection. It’s recommended to use products that can monitor your Internet traffic, both outgoing and incoming, and block infected websites, issuing a warning. This type of protection can also guarantee that your data will be safe, by blocking communication between your system and the hackers’ servers. Hackers use not only technology, but also psychology to manipulate victims. One of the most common and dangerous type of cyber attacks that hackers engineer are called “social engineering” strategies. These attacks entail the psychological manipulation of the victim to trick the person into divulging confidential information. The purpose can be information gathering, fraud, or system access. So ask yourself: do you reply to e-mails received from unknown people? Do you trust strangers and talk openly about your digital assets? Think about how you behave online and then adjust your habits so that you can become your own layer of protection. Hopefully, this security risk assessment has served its purpose and has helped you consider some important details when it comes to your financial information security and the protection of your confidential data. Which of the questions included in the checklist was new to you and found helpful? I am not getting the lessons continuously. The lesson I got was the 10th lesson. Kindly look into the matter. Its Quite interesting, good to hear many more ways as a newbie to Cyber Security world…. Have a look at https://www.pcisecuritystandards.org/ and the OWASP secure coding standards for a good start. i am little bit confused about my decision with security . my major field is programming web application ( ASP.net ,C#) and MSSQL server Db . here i want to be a specialist in data and web security for both web and database. my problem i don’t know if there is a difference between security in general and security in ASP.net or MSSQL . so , how you can help me in this problem ?